Coming of age in the 1950s, Roiphe, the granddaughter of Jewish immigrants, grew up on Park Avenue and had an adolescence defined by privilege, petticoats, and social rules. At Smith College her classmates wore fraternity pins on their cashmere sweaters and knit argyle socks for their boyfriends during lectures. Young women were expected to give up personal freedom for devotion to home and children. 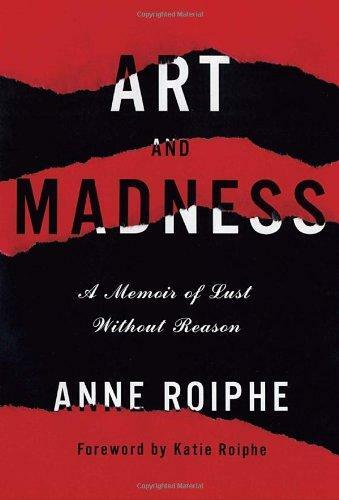 Anne Roiphe’s eighteen books include the memoir Fruitful, a finalist for the National Book Award, and the novel Up the Sandbox, a national bestseller. She has written for the New York Times, the New York Observer, Vogue, Elle, Redbook, Parents, and the Guardian, and is a contributing editor to the Jerusalem Report. She lives in New York City.